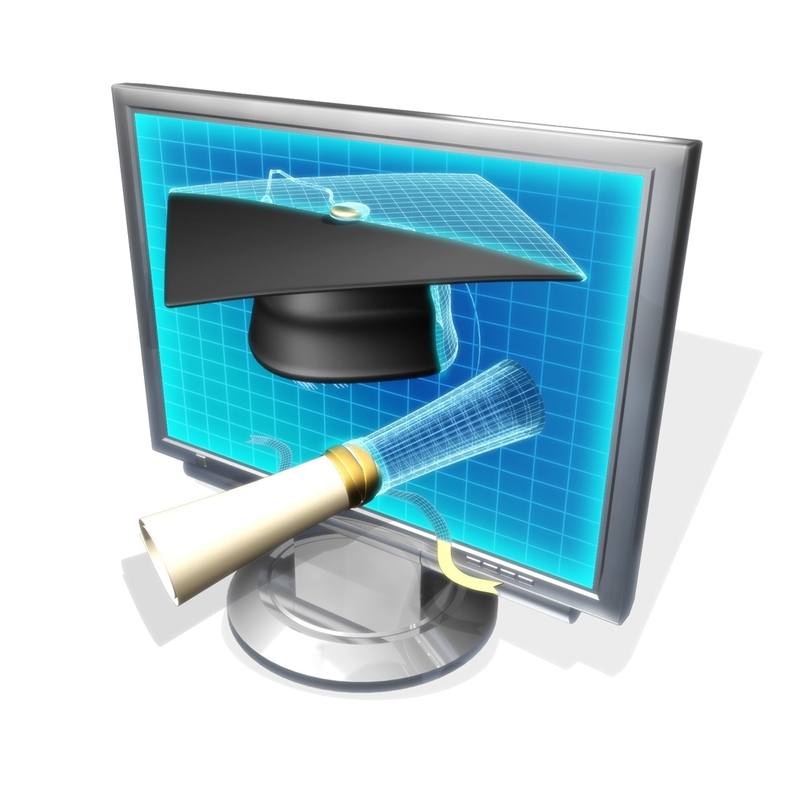 Web conferencing has enhanced the effectiveness of online education, as well as brick and mortar education tenfold. Students are utilizing web conferencing tools more frequently and on a more goal-driven basis. From sharing files and engaging in social debates, to holding live instructional events entirely online, web-conferencing as an educational tool is changing how schools and universities function. This trend can be seen taking place both inside the classroom and outside where students are not just socializing with fellow classmates, but engaging with mentors in the form of webinars and study groups. The following are some of the interesting ways in which students can use web conferencing both inside and outside of the classroom. Inside the classroom, in both college and on the high school level, the expectation for students to be technologically savvy is becoming more pressing. This requires students to show they can utilize tools that extend much further than Microsoft Excel, or the basic Power Point Presentation. Web conferencing is the perfect tool to satisfy this expectation. In addition to being a valuable resource for information by providing students with the ability to contact experts in a certain field, web conferencing can also be used as a digital presentation tool in the classroom for live interviews with experts. Before conferencing was applicable as an integral part of the classroom, the thought of having an author present a live reading of their critically acclaimed novel, or having an actual political leader speak at a small classroom event would have only been possible in the rarest of opportune occasions. Web conferencing makes this type of exchange more convenient and thus more possible. Outside the classroom, students have the power to engage their fellow classmates on a level that is unprecedented. They can interact with mentors and experts for coaching and counseling. In many cases, counseling or consultancy services that were available to students in the past were often overlooked or avoided due to their lack of privacy or convenience. Tutoring services, foreign language studies, and adolescent counseling are all services that were costly or time consuming, but video conferencing makes them cost effective and time efficient. The most important aspect of this innovative resource is that students now have the ability to reach out and get assistance they need from the best possible source. They are no longer limited to resources just within their immediate surroundings, or community. The possibilities for education are truly globalized through web conferencing. Now that web conferencing applications like Skype and Google Talk are extending their functionality to mobile devices, students will truly be able to conference on the go. The fact that numerous mobile devices are extending their use to faster 4G networks makes data streaming and sharing much more plausible as well. The best benefit of being able to engage a large group through a web conference by cell phone is the ability to share files conveniently and securely with an entire group within the span of few seconds while on a daily jog, or running other errands. The multi-functional nature of web conferencing on mobile devices allows for an entirely new realm of possibilities in education and business. When will students using iPads be able to access anymeeting? Hopefully, soon. Hey, I have used trial version of Anymeeting and I must say it is a very good tool for conducting online meetings. In addition to Anymeeting, I have even tried using other web conferencing tools such as WebEx, gomeetnow; gotomeeting etc. and they are good too. Alternatively, one can even consider deploying on premise web conferencing appliance such as RHUB appliances in order to conduct webinars, web conferences etc.